Maximum heat transfer with minimal pressure loss – and within the smallest plot space: these are the advantages offered to our customers by our patented welded plate heat exchangers. They are in a position to achieve up to four times the performance of a shell and tube heat exchanger, requiring the same amount of space. 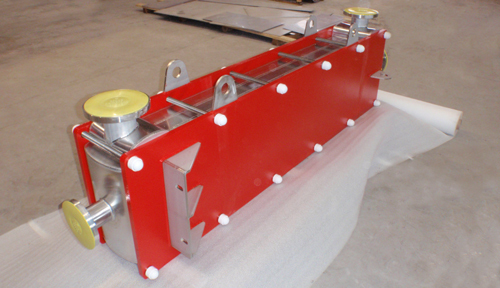 The design of our plate heat exchanger permits an easy inspection and mechanical cleaning on both sides. Our special plate heat exchangers and quench columns are particularly well adapted to high temperature processes, up to 1000°c. 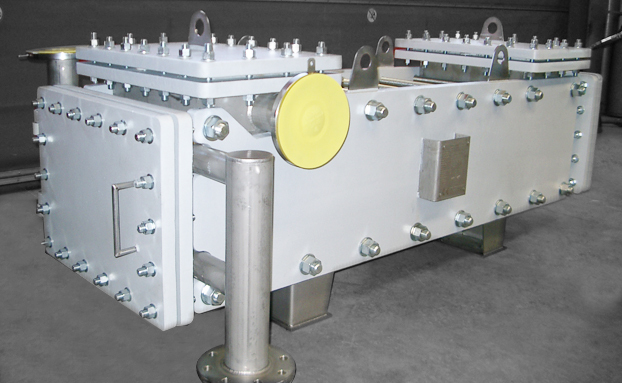 Ziemex welded plate heat exchangers:plate exchangers’ efficiency combined with robust tubular exchangers. Welded plate heat exchangers provide thermal performance far superior to conventional tubular heat exchangers in a small footprint. Our exchangers can be cleaned and inspected with a cleaning nozzle specially developed. The implementation of the plate bundle in a cylindrical shell also helps to overcome the problems of differential thermal expansion. 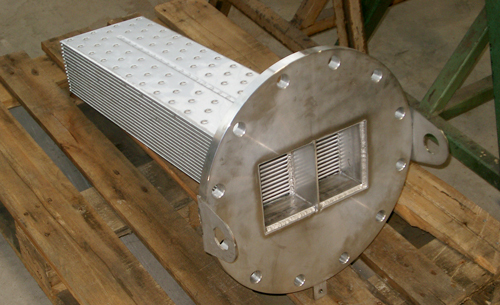 Efficiency: 4 times more efficient than conventional S&T heat exchanger. 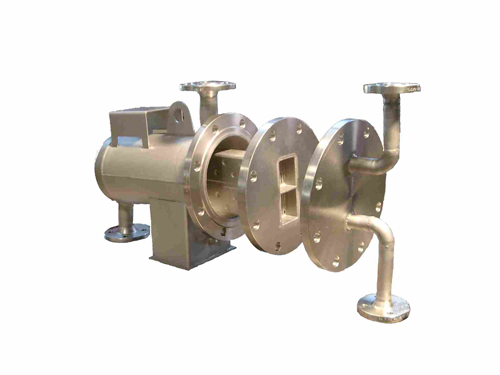 Low retention of the product: the quantity of liquid inside the heat exchanger is reduced, to increase the safety of the process, but also reduce the thermal inertia. Adaptability: we calculate and design our exchangers depending on your needs and constraints. We offer the possibility of implantation instead of an existing interchange without changing the existing pipes. Application: according to designs and finishes used – chemical, pharmaceutical, food, petrochemicals. For condensation, evaporation, heating, cooling, heat exchange. Compact design:the compactness of our device Z-Compact ® allows direct installation in the head of the column. Gain volume and weight can significantly reduce the mechanical stress on the spine, and therefore its cost. Performance Guarantee: guarantee Ziemex design thermal, hydraulic and mechanical its devices.